These chrome plated curved electric towel rails come with an energy efficient PTC electric heating element to couple cost effective operation with an excellent hand crafted build quality. 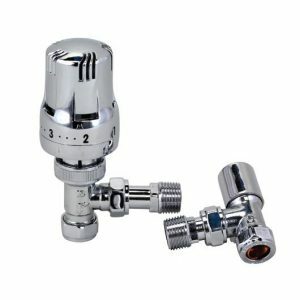 Filled with a glycol solution to prevent freezing, corrosion and reduce noise versus towel warmers which are filled with only water. 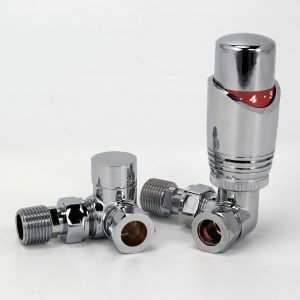 The heating element is a high specification IP64 rated CE approved PTC electrical element which is designed to provide a safe and stable temperature of 70°C (which can be reduced by installing a dimmer switch) without the need for a thermostatic control unit. 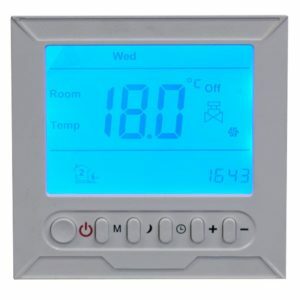 The element will operate at full power until the towel warmer reaches its’ workin temperature, and then the power is reduced to maintain this temperature making it much more cost effective to run than a standard electrical element. 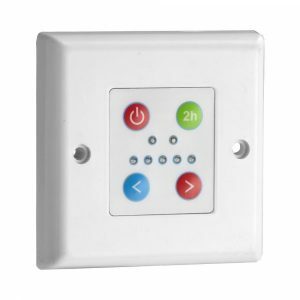 We’d also recommend the installation of a digital timer switch to switch the unit on and off at your desired times to further improve energy efficiency and lower your energy costs. 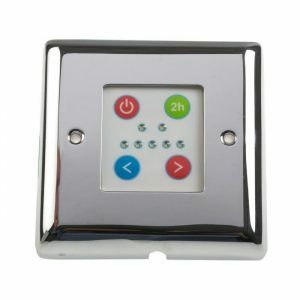 This must be installed outside of the bathroom and be connected via a switched 5amp fuse box using a qualified electrician. A small air gap is provided within the filled rail to ensure room for expansion of the liquid when heated. 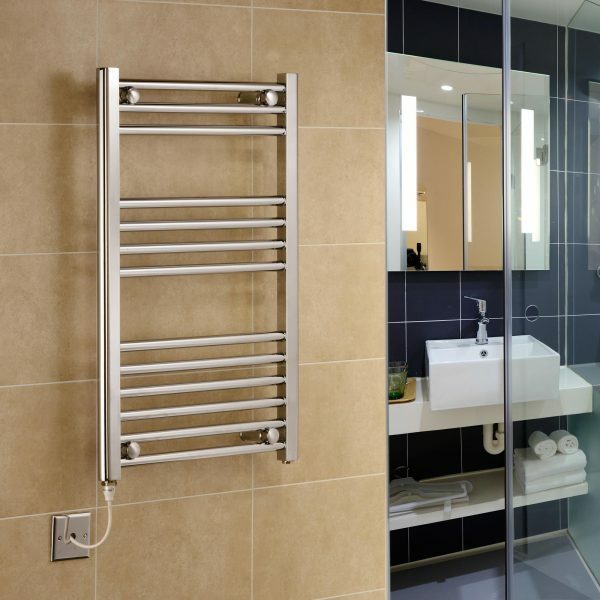 The heated towel rail is made from mild steel plated with 40 microns of copper and 15 microns of bright nickel before a minimum of 60 microns of chrome plating. This gives the towel warmer a superior corrosion and rust resistance, and a flawless luxury finish. We also supply central heating and dual fuel versions of these towel rails.